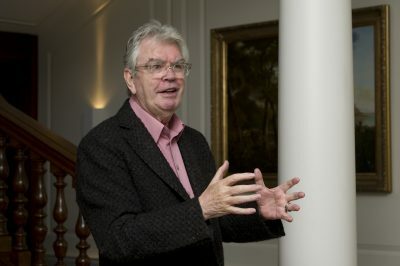 The events is being hosted by Sir Terry Farrell at his home, the listed Great Maytham Hall, nr Rolvenden. This is second in our series of roundtables exploring new routes to growth. Following an introduction by Sir Terry Farrell, we will be focusing on the planning system and asking if the current process of site allocation and development management compromises quality of place. With local authorities facing the need to respond to housing demand and an ever increasing number of applications how do we find the time and resources to both proactively plan and to create the foundations of truly sustainable places? How do we give forward planning a higher political and public profile? How can the private sector contribute?